If you are having a clear out, or undertaking work on your house and garden, you will probably need to hire a skip to deal with all the waste. This is a convenient and hassle-free way to get rid of all the rubbish without having to ferry it to a disposal site yourself. Once you have filled the skip, you don’t have to worry about it, you can just call your hire company and they will take everything away. As skips come in a variety of different dimensions you will be able to find the right size irrespective of your project size. You can also hire them for a range of time periods allowing you to be flexible in how you work. There are a few additional things you need to know when hiring a skip to make sure you avoid any problems or extra costs. The first thing to consider is the size you require. While smaller skips are obviously cheaper, you should not underestimate your needs. Hiring one large skip works out more economical than if you fill a small one and then realize you need another. You should also consider the space where the skip will be positioned. If you have a small driveway, check what size will fit. If it needs to be placed on the road you will have to arrange for a permit with your local council. What size skip do I need and how much will it cost? 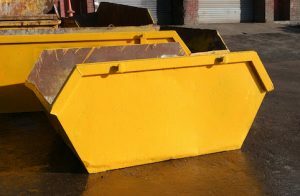 There are several sizes of skip available to hire, which will allow you to pick the one that best suits your needs. These vary in cost depending on the size, the hire time and which part of the country you are in. The following list gives you a general guide to sizes and costs. Mini – The smallest size is 4-yards. This size is ideal for general rubbish clearance and small home and garden projects. It will hold around 45 average sized rubbish bags. This skip measures 1.29m long by 1.29m wide. Expect to pay around £100 – £130 per week for this size. Prices may be slightly higher in the London area. Medium – An 8-yard skip will hold about 90 rubbish bags. It measures 3.66m long by 1.68m wide and is 1.22m high. The cost of a week’s hire of this size will be between £200 and £250. In the London area, expect to pay around £275. Large – The 12-yard skip is ideal for larger projects. It will hold up to 130 average sized rubbish bags and measures 3.7m in length, 1.78m in width, and 1.68m in height. Expect to pay around £250 to £340 to hire this size for one week. Again, prices will be higher in the London area. There are also other sizes available including 6-yard, 14-yard and 16-yard. Other Considerations you should think about when hiring a skip include…. Restricted items – There are some things that you cannot put in a skip and you should check carefully with the hire company to make sure that the waste you want to remove is suitable. For example, you may not put in asbestos as it needs to be disposed of in a particular way. Some hire companies will not take car tyres, electrical items or paint cans, so make sure you know which items are restricted before you go ahead with your hire. Check the weight limit – Each size of skip has a weight limit. If you go over this limit the hire company cannot take it away. These restrictions are for safety reasons and ensure that the collection lorries are able to safely lift it and transport it back to the depot. You are unlikely to go over the weight limit of a small sized skip and these are usually fine to be filled with heavy items. However, filling a larger size with very heavy material may tip you over the weight limit. If you find that your waste is particularly heavy, seek advice from the hire company so you get the right size for your needs and aren’t faced with having to unload part of the rubbish. Hire times – Skips can be hired for one week or two weeks. If you go over this time you may be charged a fee for each additional day. Be sure to check these fees before you proceed with a hire. Some companies offer unlimited hire, but unless you are doing a major renovation this is not usually the most cost-effective option. It may actually be cheaper to hire for a set period and pay the additional fees. Permits – If you are able to have your skip situated on your property, then you do not need a permit. However, if it will be placed on the roadside you will have to apply to your local council for a permit. The charge for this varies considerably across the country. A permit in Manchester may be as little as £15 while in Surrey it may be as much as £70. If your waste consists mainly of household items, then they may have some value. 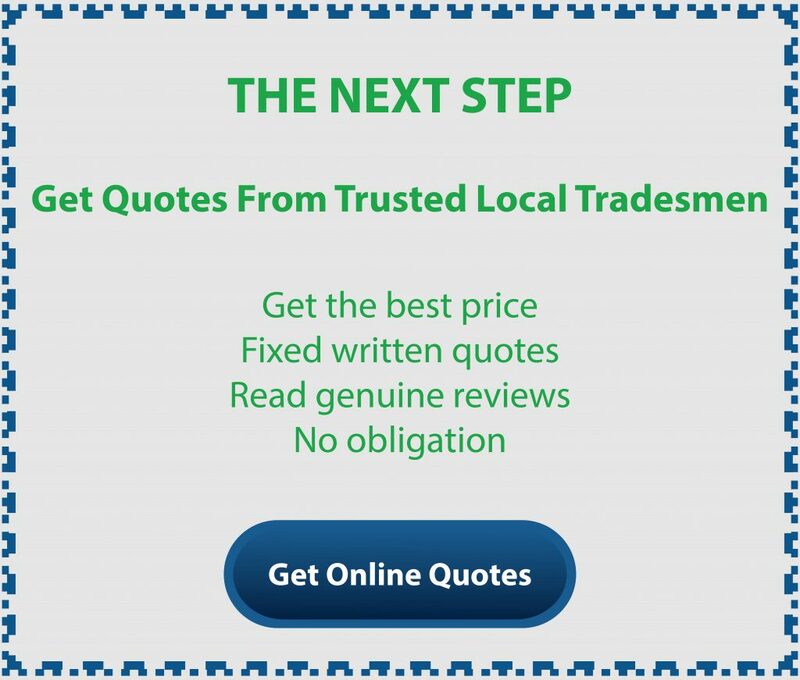 In this case, you may be better off choosing a house clearance company. These companies will usually remove such rubbish for free. Whatever type of waste removal you choose, always check that you are using a licensed company. If your waste is disposed of illegally you may be fined. Skip hire is an essential part of most medium to large projects in your home and garden, so you should make sure you take these fees into consideration when budgeting for the work.